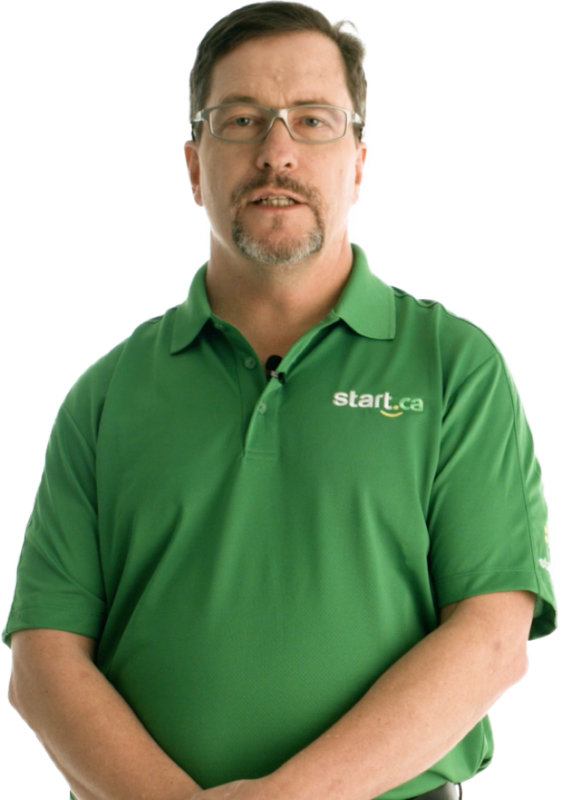 Start.ca is currently searching for a determined MDU Field Sales Representative who is passionate about meeting new people. This role will appeal to driven "hunters" who are looking to connect, qualify, and ultimately create business opportunities with residential customers within an assigned territory. You’ll be selling internet, TV, and phone services to residential customers comprised of multiple dwelling units (MDU) and residential neighbourhoods. Working closely with the Corporate Solutions team, you will build and grow a pipeline that will meet or exceed targets and understand a customer’s needs and pain points, all while creating lasting business relationships. As a MDU Field Sales Representative, you are confident approaching customers in a dynamic, quick-moving, and rapidly changing environment. In this role, you’ll have the opportunity to work on the front line with customers and get exposure to a variety of customer interactions. If you're a great listener, a go-getter, excited to meet new people every day, and passionate about building a long-term career in sales, we’d love to hear from you! Collaborating directly with MDU property managers/leasing staff in designated territories to drive sales. Acting as a sales presence at community and/or company events, interacting with current and potential customers. Calling in your assigned territory and making sales presentations to potential Start.ca customers. Through various networking tactics, identifying and contacting customers moving into MDU’s and Residential ONNET homes. Participating in team sales, including occasional weekend and evening sales events. Updating and reporting on all sales activities in assigned territories or geographical areas. A passion for meeting new people and eager to achieve sales targets. Superior interpersonal and customer service skills. Strong sales skills, particularly in prospecting, cold calling, and relationship development. A history of building strong, collaborative relationships internally and externally. A consultative and human sales approach - every conversation is different, and there are no scripts at Start. A knack for asking great questions. A strong work ethic with the ability to work independently to achieve set goals within a strategic plan. A high standard of integrity coupled with an entrepreneurial and achievement-oriented attitude. The willingness and ability to work occasional nights, weekends, and variable schedules as necessary to maximize customer contact. The ability to meet the physical requirements of the job including, but not limited to, the ability to walk and/or travel door-to-door for considerable distances in all types of weather conditions. A valid G driver’s license with access to reliable transportation. Able to perform computer work, including typing and other fine motor movements for up to 80% of each shift. Experience in the telecommunications industry and installation experience - considered an asset.